With 2018 finally here, there is no better way to start off your new year than with some spa treatment and maybe even a new look. 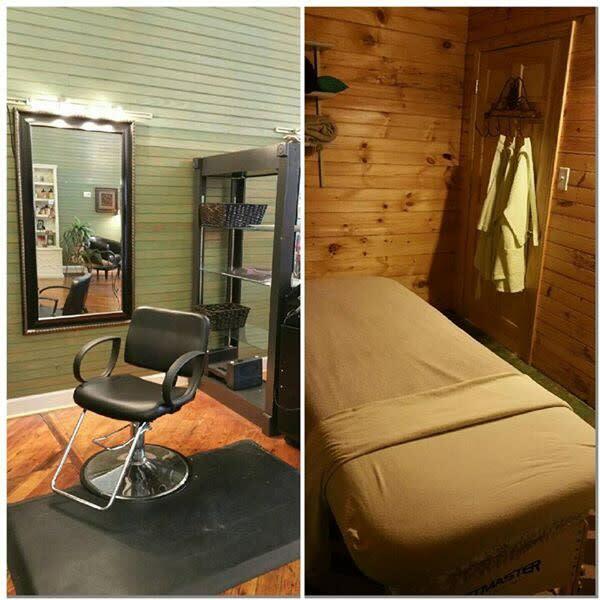 Locals love Charmed Spa and Salon in Downtown Milly. The unique spa and salon will give you the royal treatment so that you can head into the new year feeling pampered, beautiful and like your very best self. Charmed offers the best spa services at the best rates. 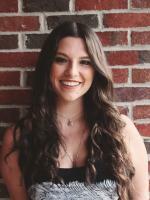 If you want to unwind with a massage, Charmed has uniquely skilled massage therapists who are trained to know exactly what you need; they’ll know exactly how to work out last year’s kinks! If you want a little extra spa treatment and a rejuvenated glow, Charmed also gives wonderful facials that will leave you refreshed and happy! Next, it’s time to treat yourself to a professional makeover! Charmed offers make-up consultations that will help you freshen up your look. If you have an event to go to or if you simply want to pamper yourself, you are in good hands at Charmed. 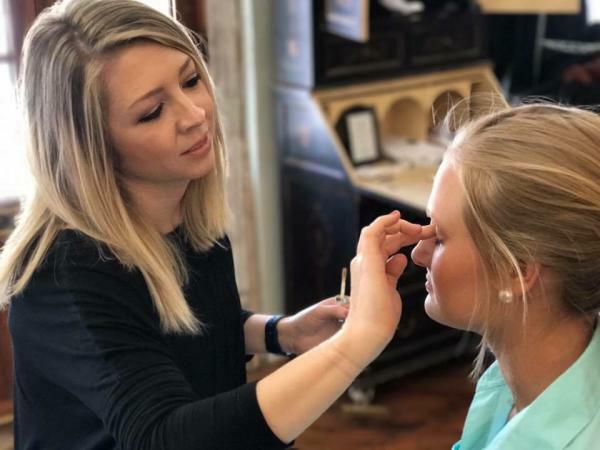 Their professional cosmetologists will work with you to find a look that is absolutely you! After you’re been relaxed by a massage and after you’ve revamped your look with fresh makeup, it’s time to finish off your day of pampering with a new hairstyle. Whether you just want a trim and a style or if you want to change your look entirely, the stylists at Charmed will make it happen. The team at Charmed will not let you walk out unless you absolutely love what you see. Charmed Spa and Salon offers many different services besides just these. 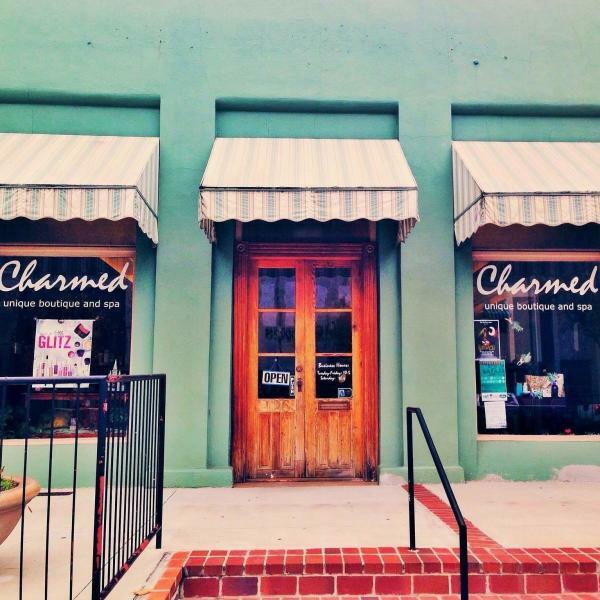 Check out their website, www.CharmedSpa.com to plan your day with them. There is no feeling like walking out of a salon feeling pampered, relaxed and beautiful from head to toe- the perfect way to head into a brand new year!